territory: the human mind.This stunning graphic novel by economist, historian, and psychoanalyst Corrine Maier explores the life and work of one of the twentieth century's most influential thinkers. 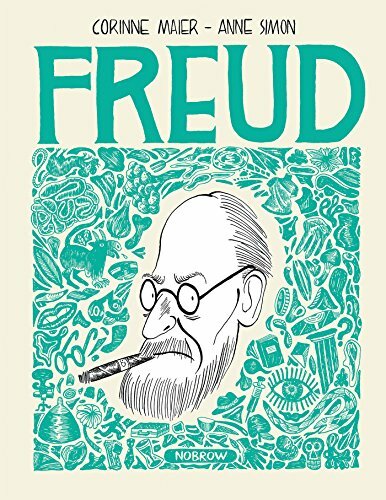 Freud is the perfect introduction to the man's genius, his life, and his struggles with a revolutionary and divisive approach to the mind and its inner workings. 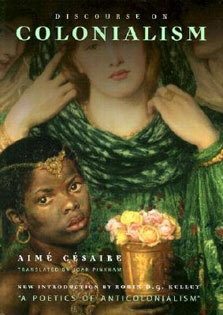 Anne Simon spins this unique and captivating story into a seamless whirl of image and text, worthy of the master of psychoanalysis' most extraordinary cases.